School leaders have urged chancellor Philip Hammond to pump billions of pounds more into the education budget to wipe out real-terms cuts that have plunged schools into a funding crisis. 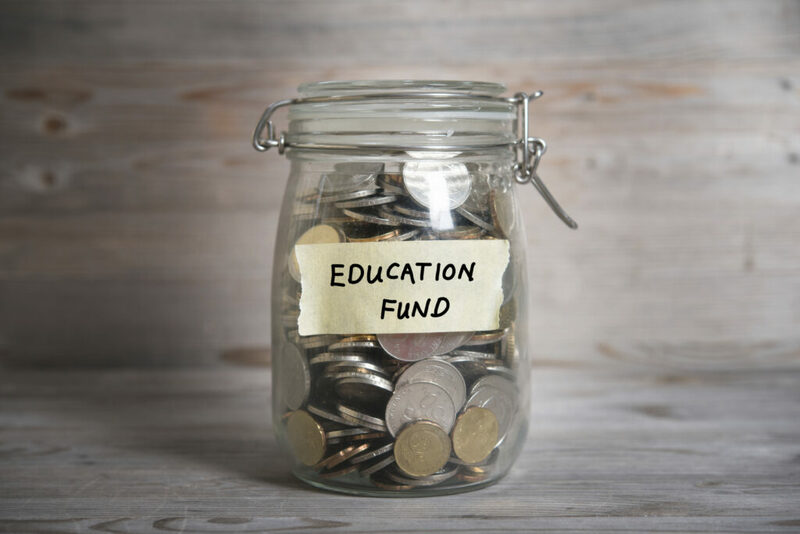 The National Association of Head Teachers (NAHT) and the National Governance Association (NGA) have called for the chancellor to “deliver the investment schools so desperately need” in next month’s Spring Budget. In a joint letter today, the organisations state: “Governing boards and school leaders are being forced to make impossible choices as a result of insufficient funding. The organisations said, while the new funding formula is the “right thing to do”, it “cannot be fair unless there is enough money to go around in the first place”. A new report by the Institute for Fiscal Studies today has also revealed spending per pupil is expected to fall by 6.5 per cent in real terms between 2016 and 2020. The report stated this will be the “first time schools have seen real-terms cuts in spending per pupil since the mid 1990s”, adding it presents a “challenge to continuing to provide high-quality education at every stage”. The government has always maintained it has protected per pupil funding. However additional cost pressures – such as rising employer pension and national insurance costs – are squeezing school budgets. The National Audit Office has estimated schools need to save £3 billion overall to make up the shortfall. The letter added: “Every young person’s experience of school matters because it is an investment in the future of our society and economy. “Greater investment in schools now will mean future costs associated with poor health, crime and unemployment are likely to be lower. The letter calls for per-pupil funding to be protected in real terms, as well as a reversal of the £600m cut to the education services grant, and a commitment to “sufficient funding” for sixth forms. It’s the latest intervention in the school funding crisis, following growing reports of dwindling budgets. Mary Sandell, headteacher of The Forest School, in Berkshire, resigned last week because she is “unable to deliver the quality of education [pupils] deserve”. Jonathan Slater, permanent secretary at the Department for Education, has previously said that the school funding cuts are “do-able”. He suggested schools could make efficiencies through curriculum planning, review supply arrangements, and management of senior leadership teams. A Department for Education spokesperson said the government has “protected the core schools budget in real terms since 2010, with school funding at its highest level on record at more than £40bn in 2016-17”. But they added schools are facing cost pressures, and the department will “continue to provide support to help them use their funding in cost effective ways, including improving the way they buy goods and services, so? they get the best possible value”. The DfE spokesperson obviously thinks people are stupid. If pupil funding per head remains stagnant but pupil numbers rise then the overall amount of education funding will go up accordingly. But that doesn’t mean the amount spent per pupil goes up with it. How long will it be before someone at the DfE, perhaps a schools minister, recommends that schools save money on curriculum planning by purchasing an off-the-shelf scheme? And how likely is it that the recommended curriculum will be Core Knowledge UK, the anglicized version of a US syllabus developed by E D Hirsch published by Civitas? Nick Gibb’s known to be a fan.